Please RSVP to Sarah Darro at sdarro@ccaha.org. Tour limited to 15 people. 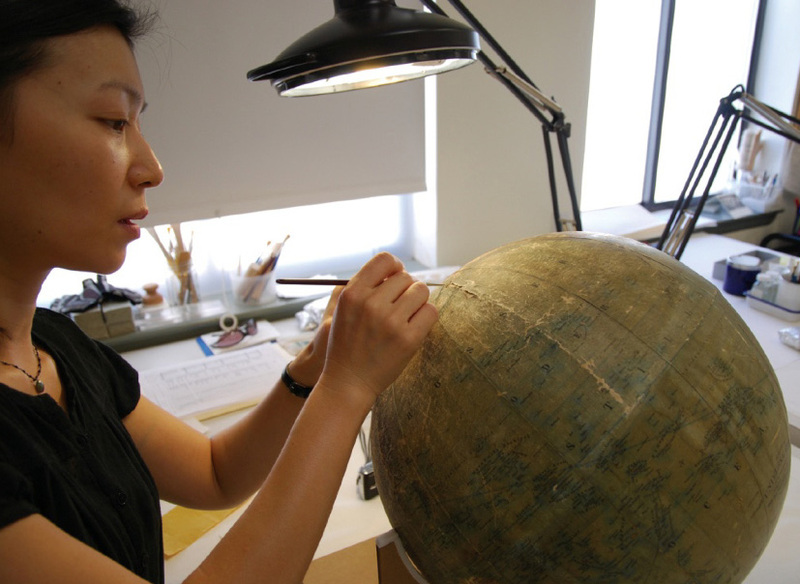 The Conservation Center for Art & Historic Artifacts (CCAHA) is the largest nonprofit conservation laboratory in the United States, serving other nonprofit cultural, educational, and research institutions, as well as private individuals and organizations. Founded in 1977, CCAHA specializes in the treatment of works of art and historic artifacts on paper, photographs, and books, as well as works on parchment and papyrus, and provides state-of-the-art digital imaging services. CCAHA’s conservation and preservation services staff develop and present educational programs; conduct preservation assessments; provide assistance with preservation planning; and develop emergency preparedness plans. Additionally, CCAHA’s development department provides fundraising and grant writing support to nonprofit institutions seeking assistance for preservation and conservation projects.